The little boy is becoming quite an artist. He's been bringing home artwork from school everyday. 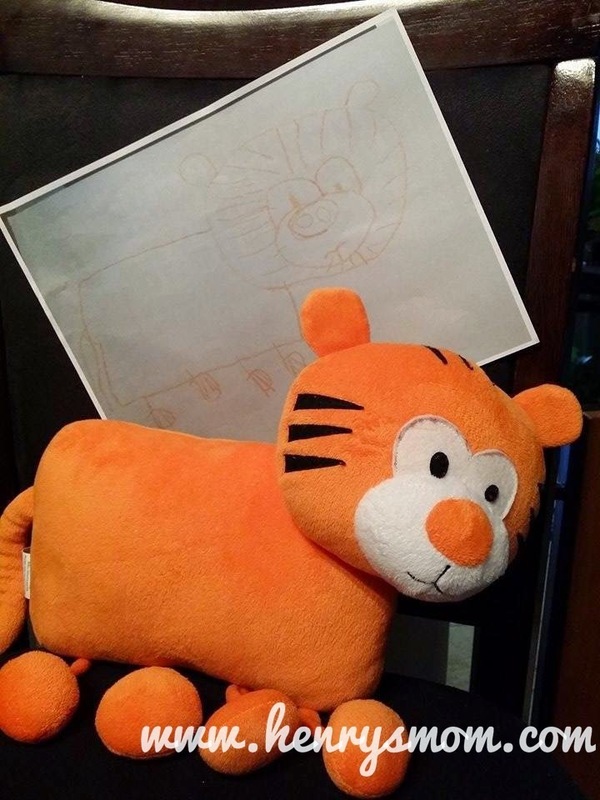 Imagine his excitement when he learned that he can bring his drawing to life as a stuffed toy through Budsies. They're an incredible company that brings children's artworks to life by transforming them into stuffed animals. When I told Henry about this, he decided to go with this drawing. 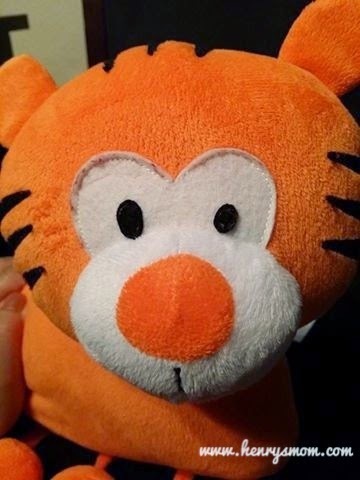 It 's a "Tiger Bear" according to him. Ordering your very own Budsies was such a breeze. You just send them a copy of the drawing and wait for your Budsies to arrive. Ours took about a couple of weeks. The Budsies was impressive. It was very close to Henry's drawing. I expected it to be very small but it was enough to become a pillow. Henry's eyes lit up once he saw his drawing become a toy. They really put attention to details. We decided to give it to his baby cousin, Eidan since we rarely get to see him. Just so he can have something to remember Henry by. After all, they are oceans away from each. 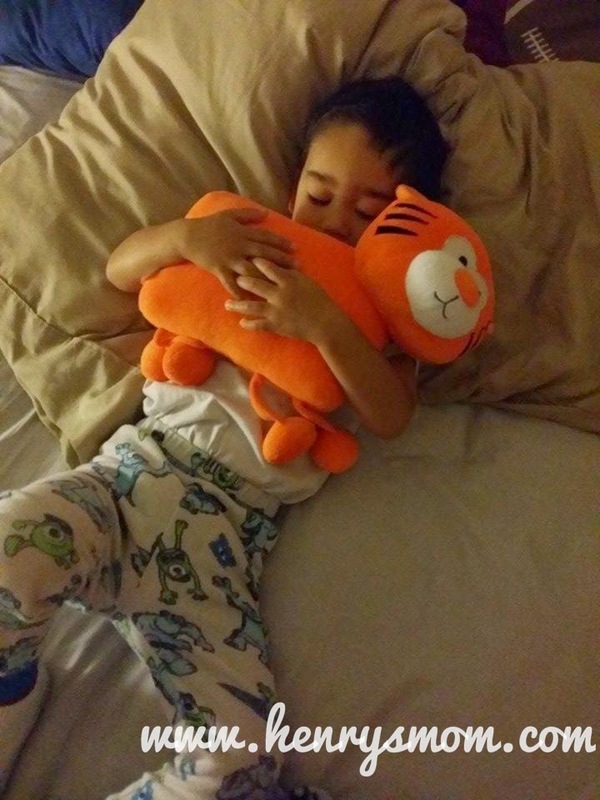 And we're very glad to know that Eidan is loving Kuya Henry's gift to him. Budsies is a great idea especially if you have a stack of drawings of your kids. Just ask them which ones are their favorites and give them life. To know more about Budsies, you can visit their website or their Facebook page.